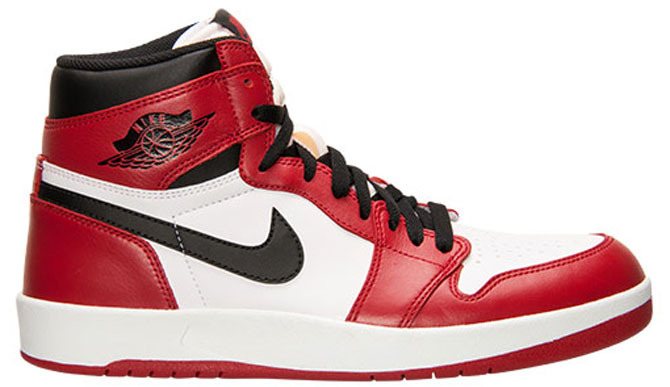 The Air Jordan 1 "Chicago" ended up as one of the tougher to acquire Air Jordan retros this year – just ask anyone who tried to buy a pair from Shoe Palace. 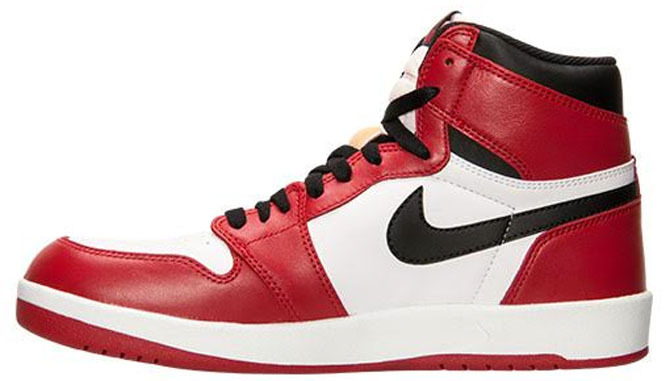 While those have come and gone, there is still an opportunity to pick up a reasonably similar style at retail later on this summer thanks to the Jordan 1.5. 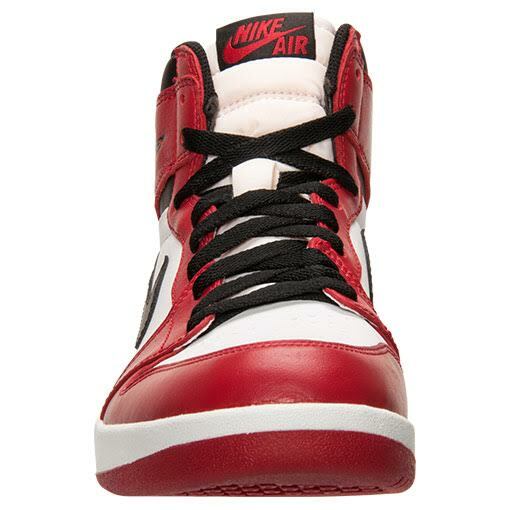 The sneaker is a hybrid design, although it's not one of these newfangled hybrids, it has actually been around since the late 80s (this is the first time it's getting a retail release though). 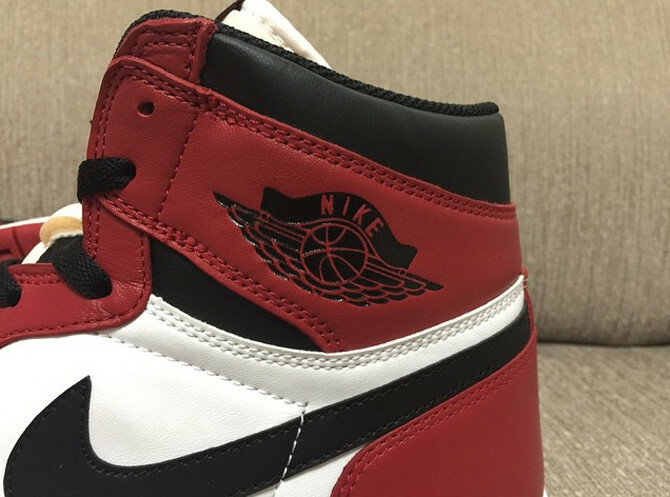 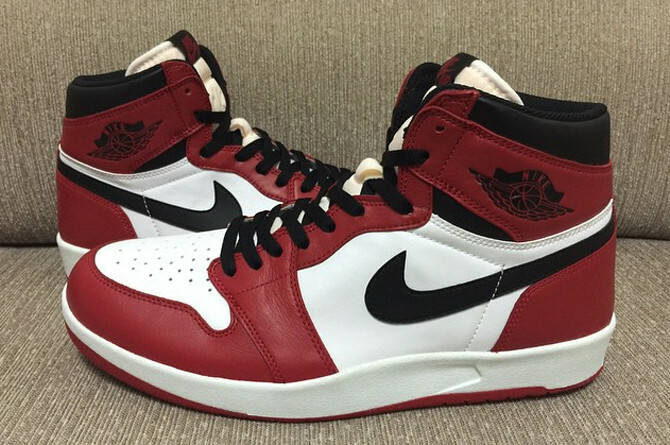 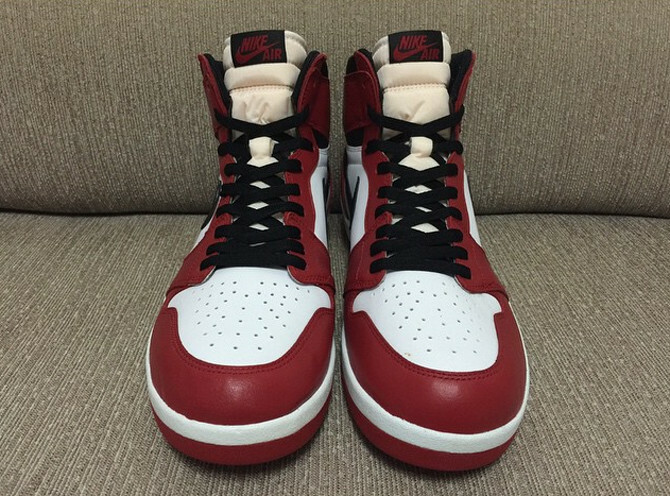 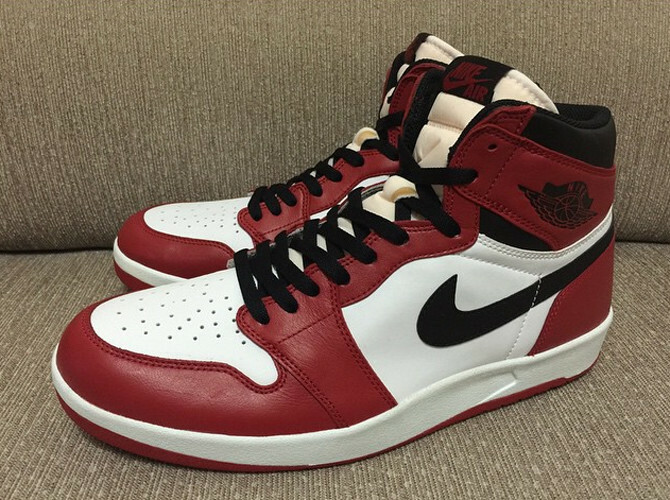 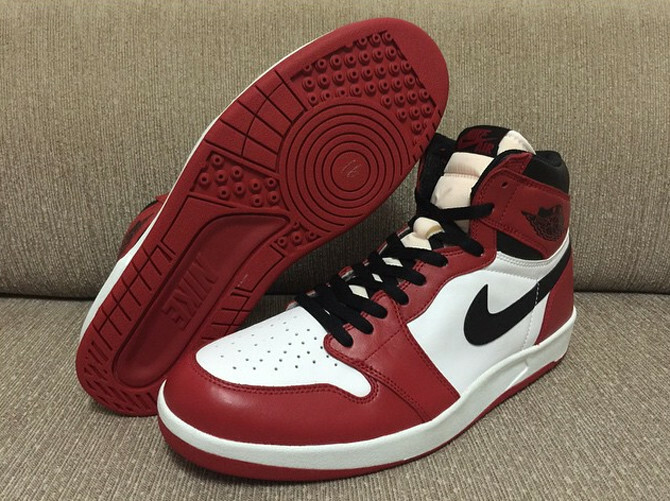 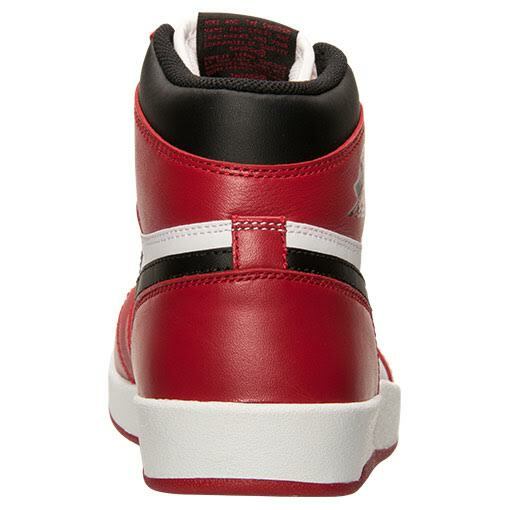 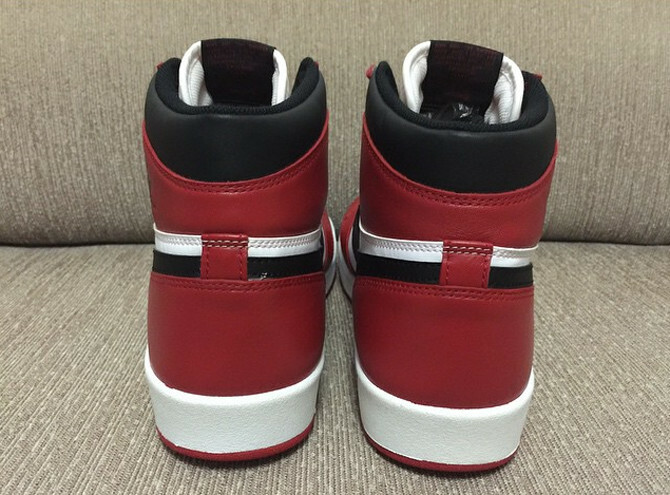 The Air Jordan 1.5 "Chicago" is scheduled to release on July 25 for $150. 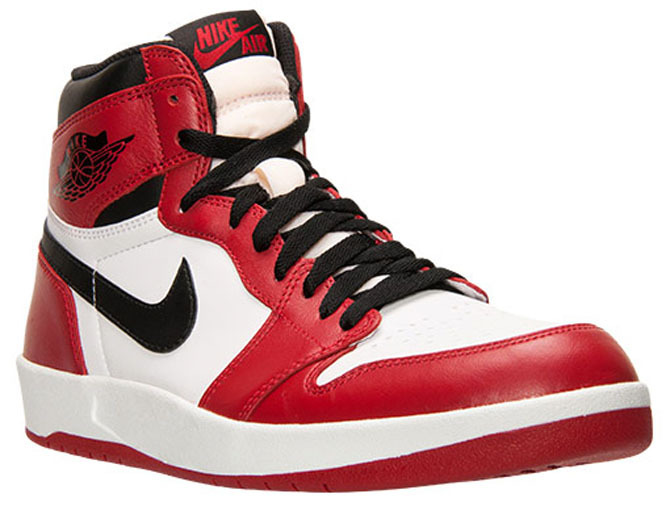 UPDATE 7/6: An official retail look via Finishline.